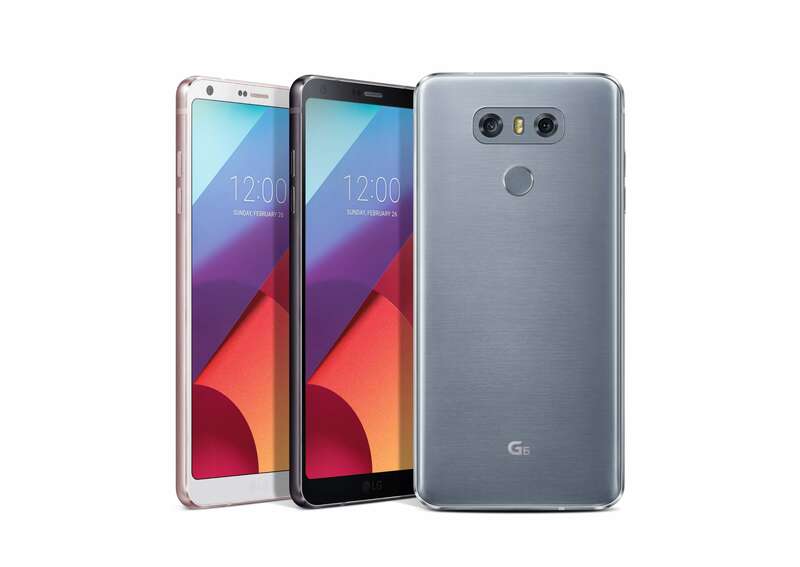 As expected, T-Mobile has opened up the pre-order window on their site for the new LG G6. The phone’s dedicate page on the carrier’s site went live this morning and those interested can order one with zero-down and $26 per month on approved credit. It buying it outright is your thing, it will be $650. Earlier this week I posted that if you order your new G6 before April 30th, LG will provide you a Google Home to go along with your phone. That will ship separately but you will have Google Assistant on your phone and in your home. physical power button for the device. Finally, do remember that the G6 is the first phone to ship with Google Assistant out-of-the-box and runs Android Nougat 7.0. If you do pre-order your LG G6, you can expect it to arrive a bit earlier than the April 7th public sale date announced by T-Mobile. Pre-Orders will start shipping next week.